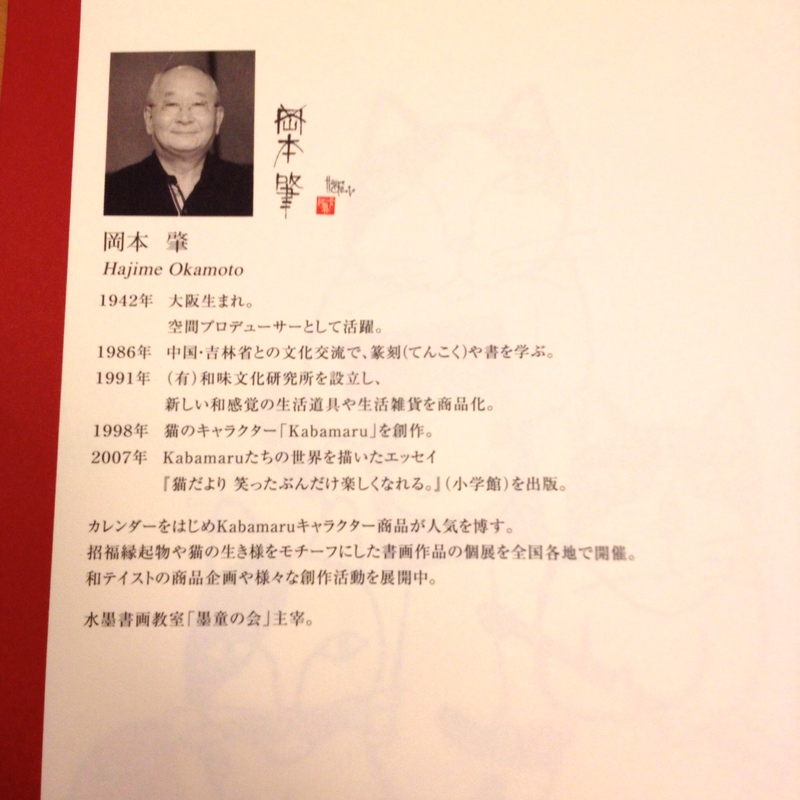 Just purchased our Japanese 2014 Wall Calendar! After my Japanese/English electronic dictionary app, the local calendar hanging on our wall is the most important item for us living here in Japan. Most holidays are so different or so subtle in their observance that I don’t even know it is a holiday until I’m at the train station wondering why the train is late. The fact I’m thinking the train is late is my first clue that *I* am the one in error. Too often, in our early days here, I had been on my way to mail a package or pay rent and discover I can’t because it’s closed. But it’s Tuesday? Why is it closed? Then I traipse back home realizing that a simple glance at the calendar would have saved myself a trip out. 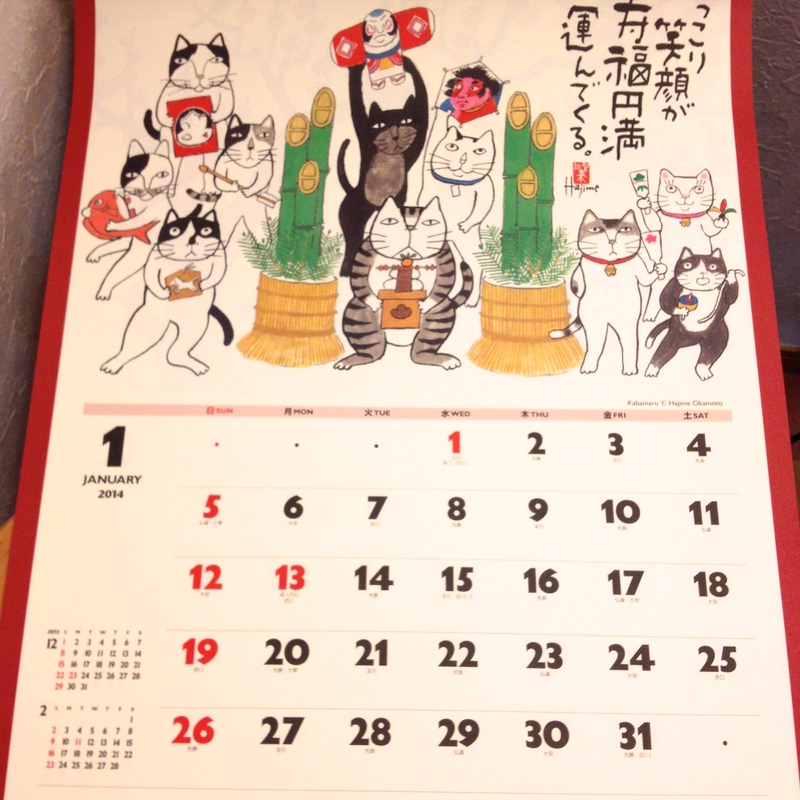 I love quirky cat calendars!